Harlem Lovebirds: Happy New Year from the Lovebirds! Happy New Year from the Lovebirds! P.S. 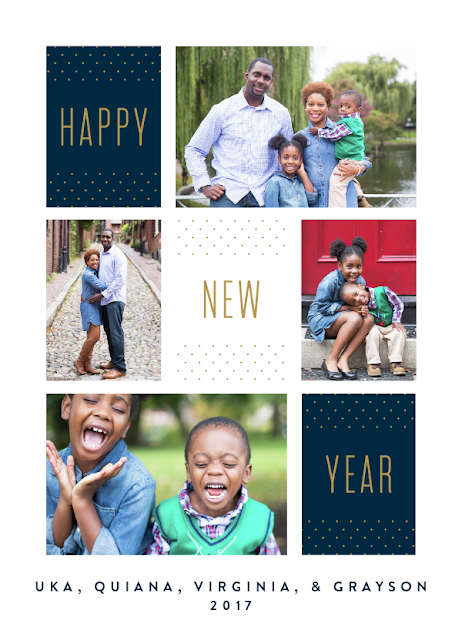 Check out our past New Year's cards here!